If you are looking for a way to make your son or daughter faster, quicker, stronger and more confident, than stop in and check us out! 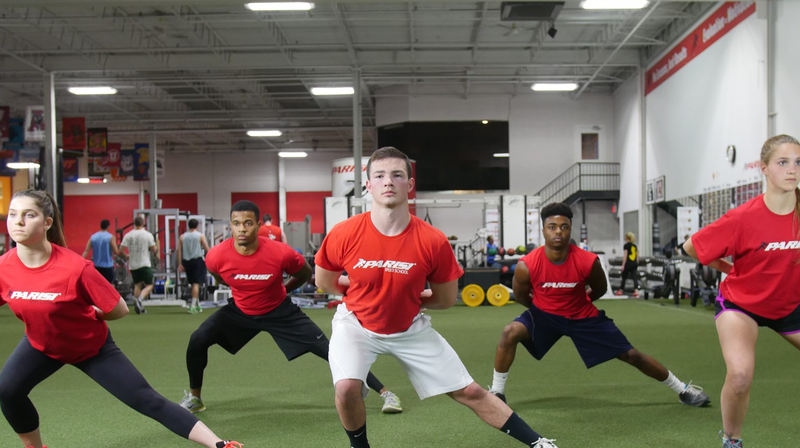 We offer a variety of different programs to cater to every athletes wants, goals, and needs! 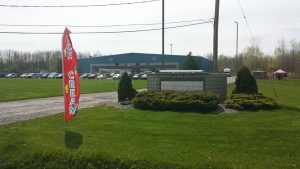 As well as conveniently located upstairs inside the Central New York Family Sports Centre!